The Queen's Medal for Music 2017 has been awarded to the Scottish composer Thea Musgrave CBE. The award, established in 2005, is presented annually to an outstanding individual or group of musicians who have had a major influence on the musical life of the nation. The Queen presented the award to Ms Musgrave in an Audience at Buckingham Palace on Thursday, 7th June 2018. Ms Musgrave is the thirteenth recipient of the award, and follows violinist Nicola Benedetti MBE who won the 2016 medal last year. Ms Musgrave has composed over 160 pieces in a variety of genres including opera, choral works, and chamber and orchestral music. Now aged 90 and living in New York, she composed four full-length operas during the 1970s and early 1980s, which were commissioned by the Royal Opera, the Scottish Opera and the Virginia Opera. Ms Musgrave was nominated through a committee under the chairmanship of the Master of The Queen's Music, Judith Weir. The committee's recommendation is then submitted to The Queen for approval. 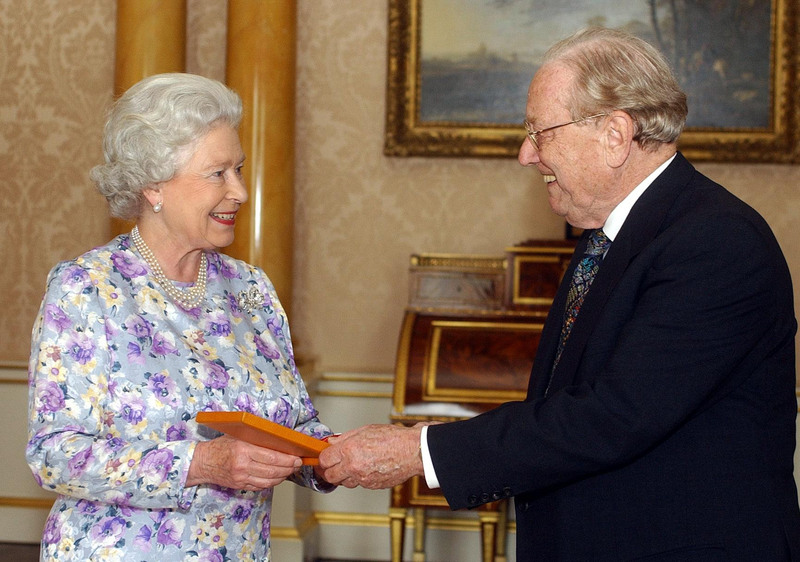 The Queen's Medal for Music was first presented in 2005, when the recipient was the late conductor and composer Sir Charles Mackerras. Other recipients of the award include Sir Bryn Terfel CBE in 2006 and Simon Halsey CBE in 2014.